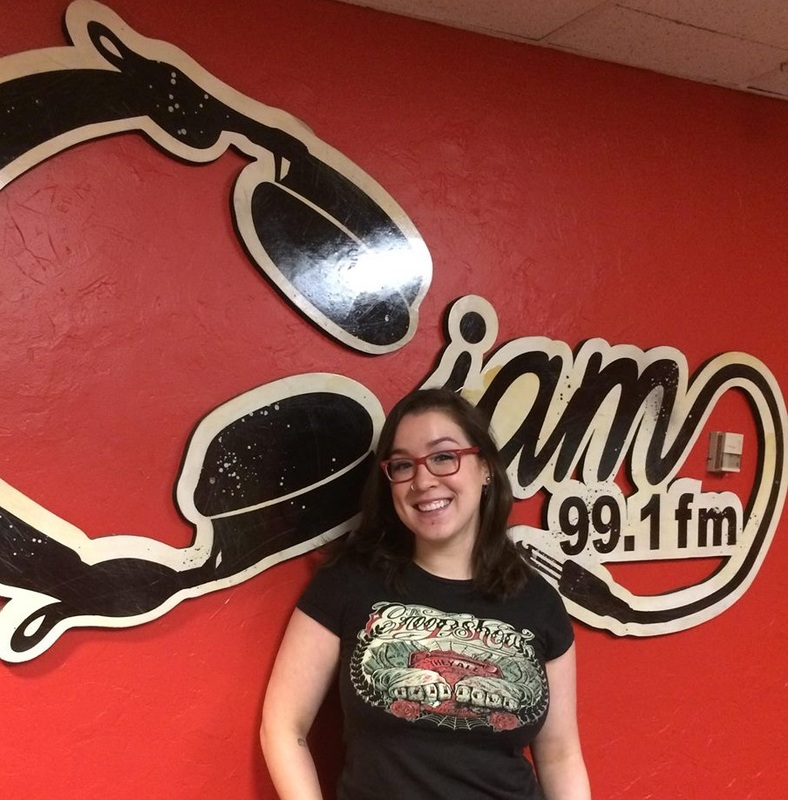 CJAM 99.1 FM (Windsor/Detroit) is pleased to announce the hire of Lauren Hedges as the station’s new Music Director. Lauren has been a CJAM volunteer since 2010, having hosted numerous shows over the years including The Windsor Scene, Milk & Vodka, and The Canadian Jam. She is a graduate of The University of Windsor and The Ontario Institute of Audio Recording Technology, and is also an accomplished concert photographer. “After having been a part of CJAM for so long, I’m very excited to have the opportunity to help shape the station’s future,” says Hedges. Check out her new music variety show, Rummage Radio, which will be airing Thursdays from 2:30 to 4:00 p.m. starting July 5th. OVER9000 (Encore) is on the air right now! Call 519-971-3630 in Windsor or 1-855-344-2526 in Detroit or drop us an email to let your voice be heard.